I Am Very Much Skilled In eBay SEO Type Of Tasks. 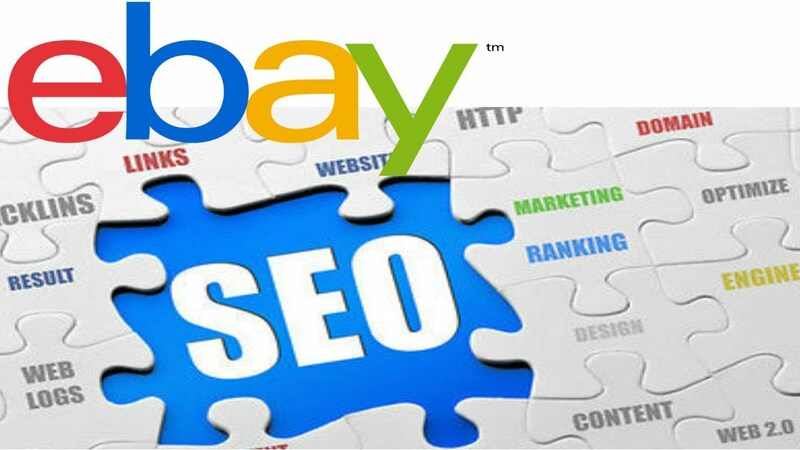 I am an eBay SEO expert with more than 3+years experience. you will receive your material quickly and accurately. 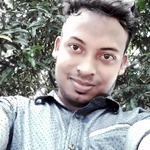 My primary goal is to offer the best value and rank your product on the first page of eBay platform. if you need any other eBay related service, I can also provide that . just tell me.